Today we had again the oppertunity to record at beautiful Meistersaal. 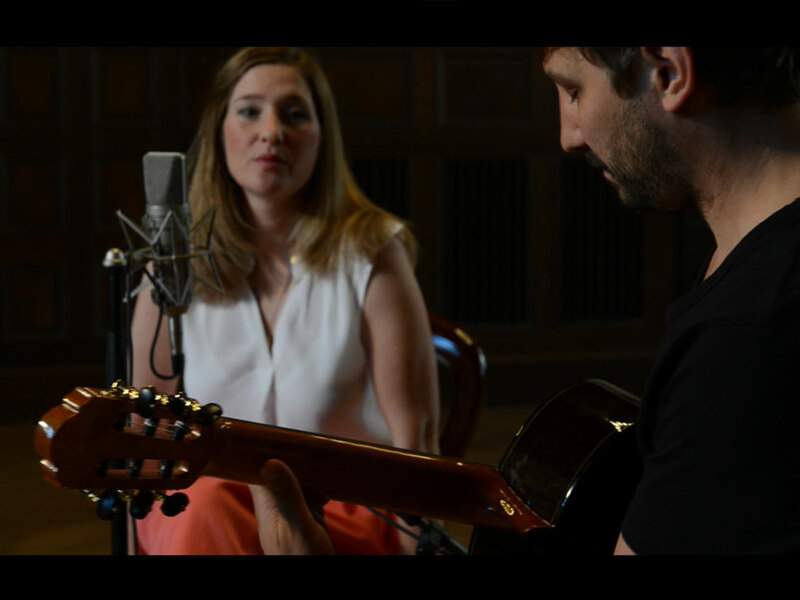 In the intimate atmosphere with only one guitar and voice we did a live video shoot for the song “Melancholy”. The video, shot and edited by Jann Venherm will be released in October!